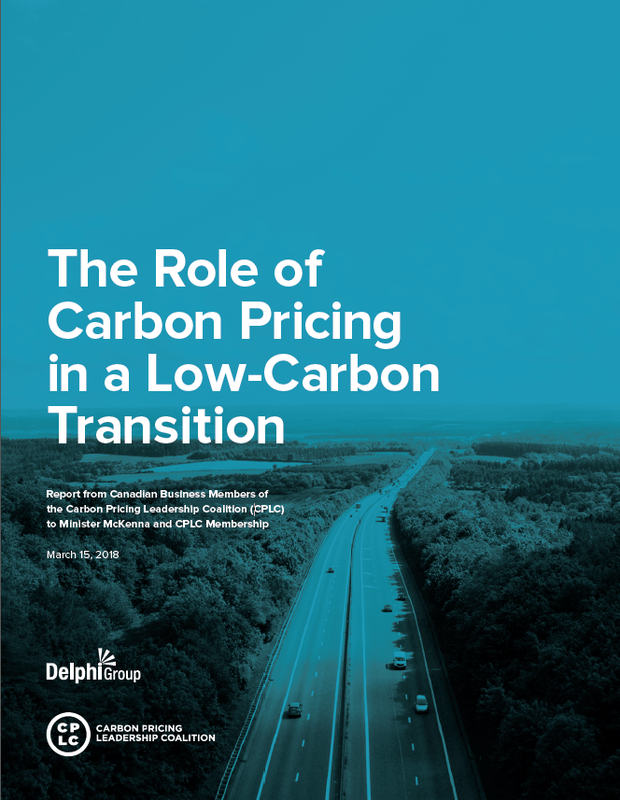 In this report, Delphi collaborated with Canadian companies who are partners in the Carbon Pricing Leadership Coalition to share experiences around carbon pricing implementation. The report reflects voices from 24 Canadian corporate leaders from across sectors, including finance and resource development through to mining, transportation, construction, retail and technology as they outline best practices for the private sector making the transition to a low-carbon economy and recommendations for the continued development of carbon policies in Canada. 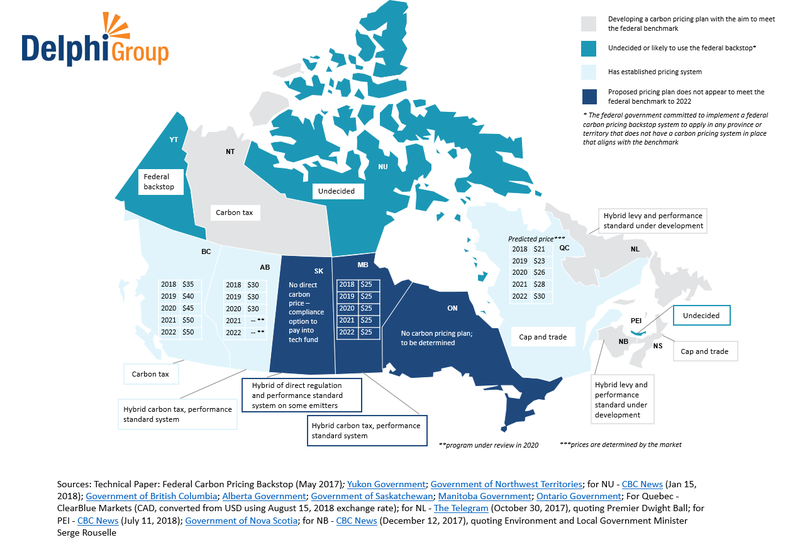 To access the “The Role of Carbon Pricing in a Low-Carbon Transition” report, please click on the image below, or click on the link here.